On the 28th of May, I stayed the night at the house my grandad and nanna are staying in in England. 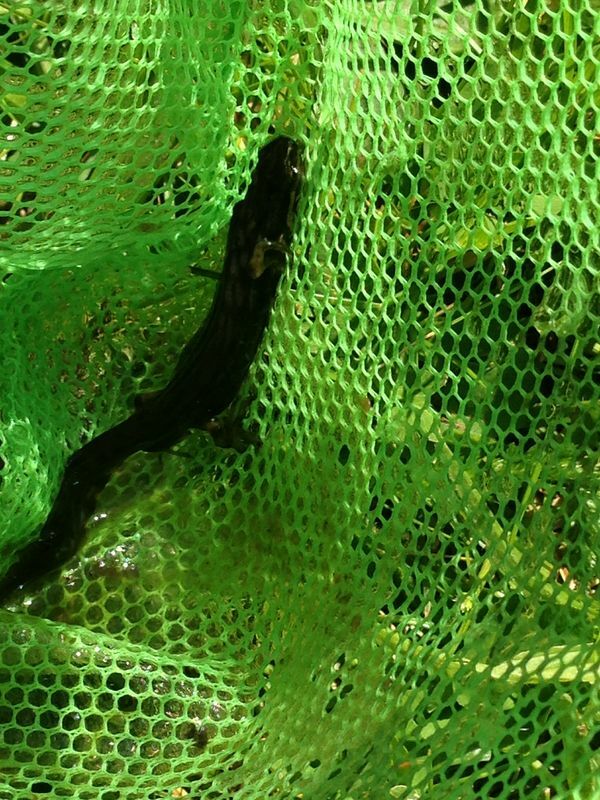 It is a small cottage with a backyard 4 acres in area and has a newt pond and an orchard. Green woodpeckers, foxes, rabbits, pheasants, partridges and muntjac deer have been seen in it by my Grandad. Grandad and nanna picked me up from my house and took me to their house. 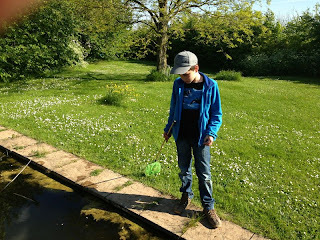 After a snack we went pond dipping in the newt pond. Pond dipping is when you scoop up pond life in a butterfly net. 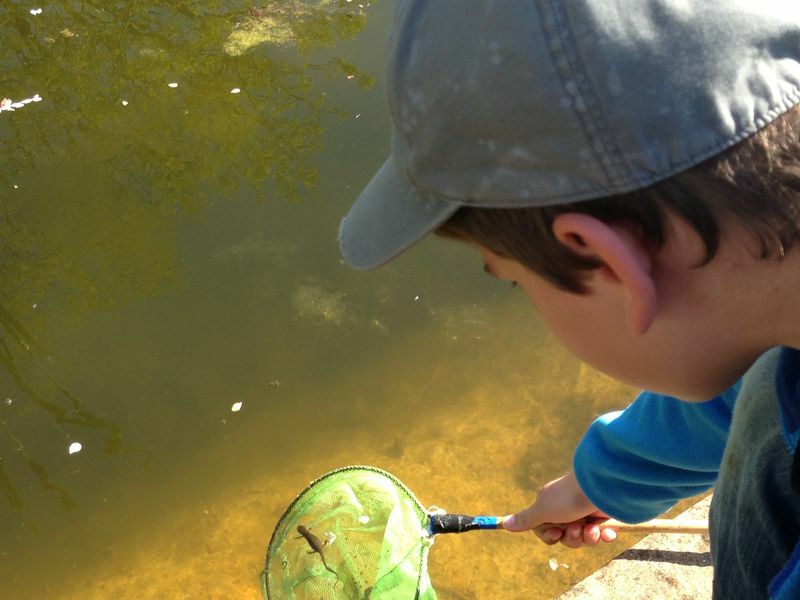 We caught lots of the wild animals that inhabit the pond - water striders, an aquatic leech and lots of common newts. The male newts were very colourful with a long crest and the females were plain and brown. Then we had to go inside and after having dinner, left for Tewin Orchard nature reserve. 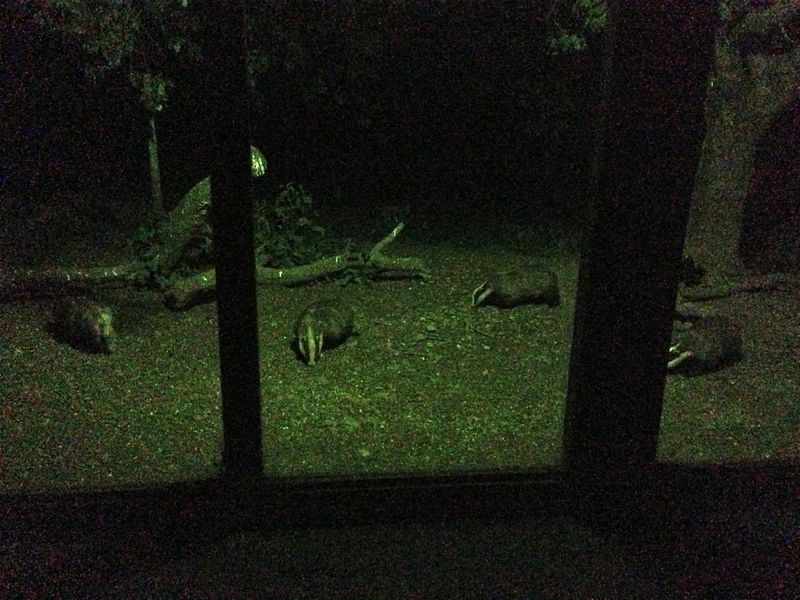 We were going to stay up late, in a badger hide! 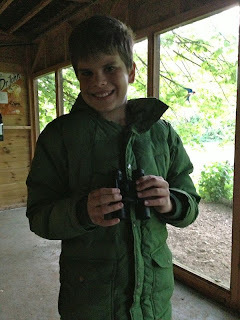 We arrived at the hide at 7:45. There were lots of rabbits outside it and we caught a glimpse of a muntjac deer, trotting across the meadow into the undergrowth. About an hour later, we heard the scream of a barn owl and the hoot of a tawny owl. 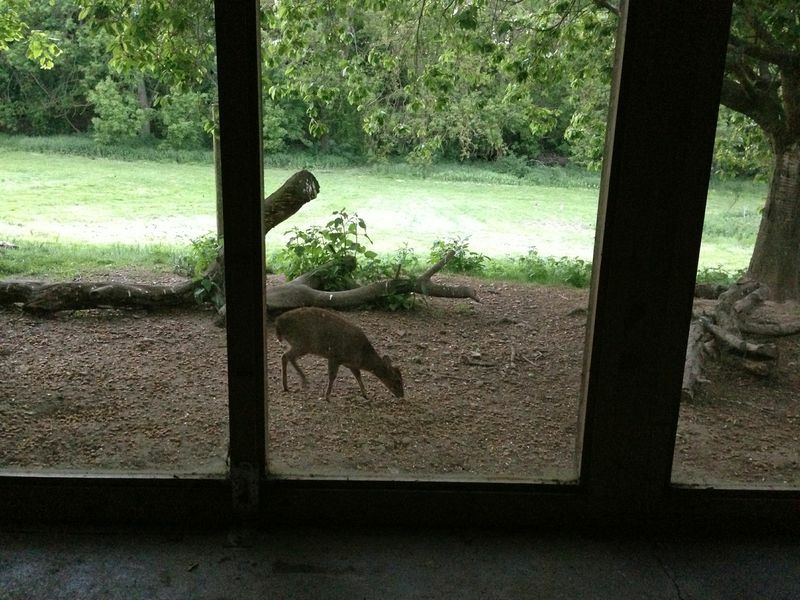 A muntjac deer came right up to the hide windows and started eating the nuts laid out to attract animals. A little later, a fox's silhouette crossed the meadow and another silhouette crossed the meadow a minute later. The second silhouette was different to the first, it was much stockier. The silhouette shuffled towards the hide and suddenly, it was close enough for me to see its head colour. Its head was white, with black stripes. It was undoubtedly a badger! After that it just got better. 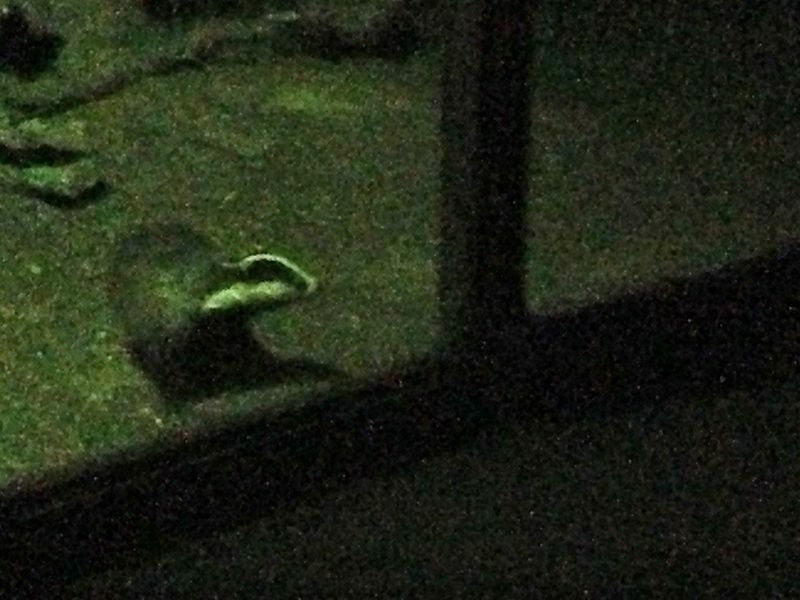 The badger came right up to the hide and after sniffing the air, settled down to a dinner of nuts. Soon another badger arrived, and a mangy fox which sat behind a log right near the hide. Then a third badger and a young fox arrived. The foxes ate a few things on the ground and I think one killed a rabbit. Anyway, the other fox came to the one with the rabbit and the two started fighting rearing up on their hind legs and narrowing the eyes, they snarled and showed their ferocious toothy jaws before one of them trotted off towards our hide. 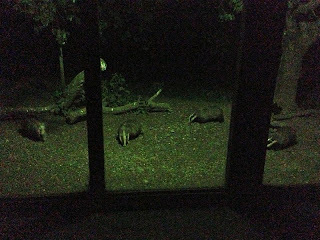 More and more badgers arrived, feasting on the nuts. It was an incredible experience! 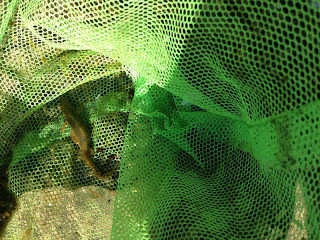 Soon we had to leave the hide. After briefly getting very lost in the nature reserve, we reached the car. We got back at 12:30 and on the drive home I think I saw a bat! 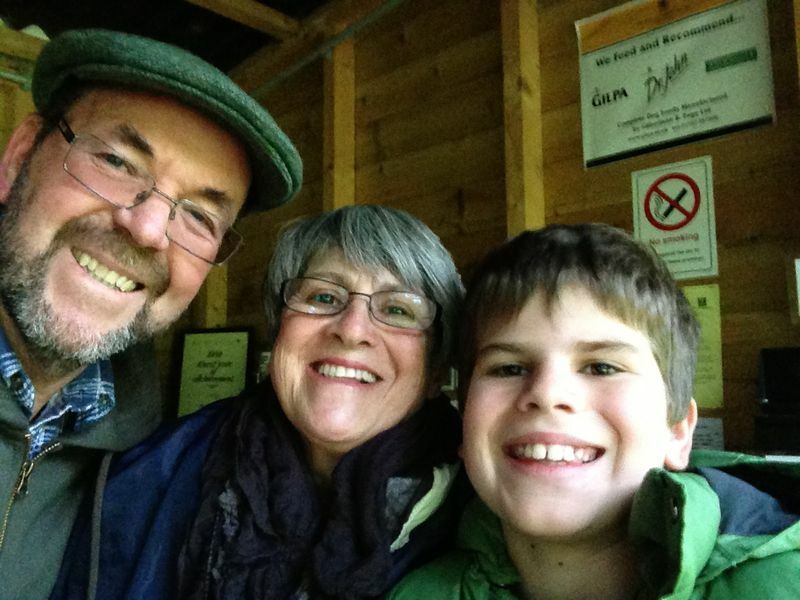 The Tewin Orchard Badger Hide was great!! That must have been so cool! 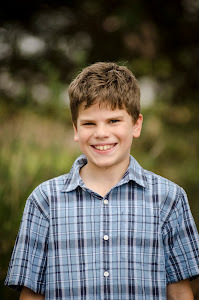 You got back at TWELVE THIRTY!!!!!!!!!!!!!!!!!! Hi Sophie! It was very cool!! !